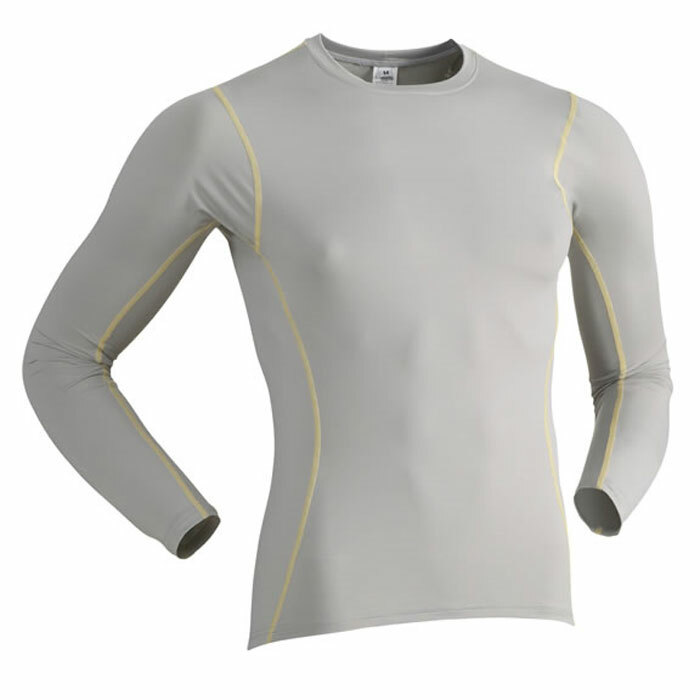 Whether worn on its own for mild days or as an insulation piece under a dry top on really cold days, the Immersion Research Men's Thermo Skin 0. 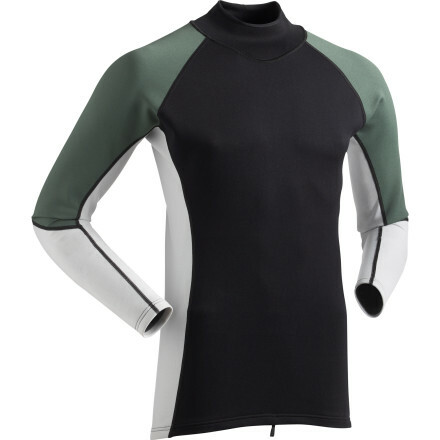 5mm Neoprene Top will provide the warmth you need to stay out on the water until you've had your fill. 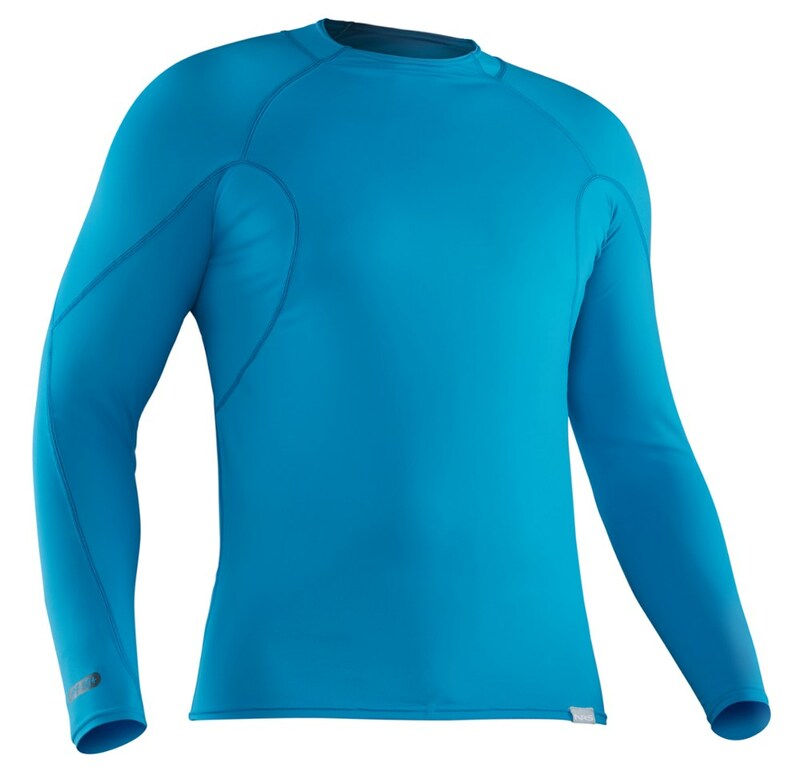 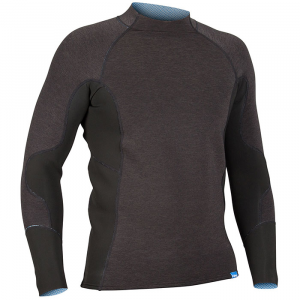 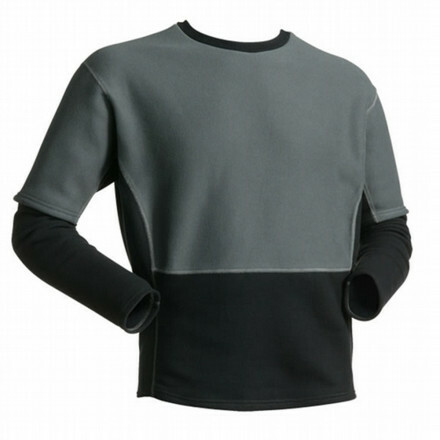 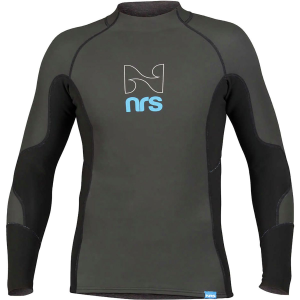 The Immersion Research Thermo Skin 0.5mm Neoprene Top - Long-Sleeve is not available from the stores we monitor. 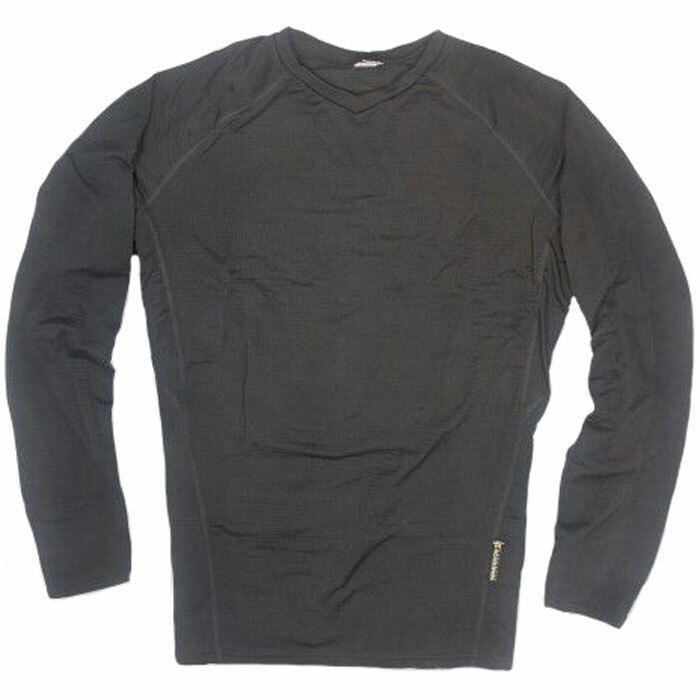 It was last seen May 25, 2014	at Backcountry.com.